Philadelphia comes alive in the summertime! All around the city, neighborhoods host festivals. Parks are green and filled with people. And the Delaware River is buzzing with activity. Living in the city is the ideal way to experience all the summer fun in Philadelphia. And nobody has better front-row seats to all the activity and adventure than those who live here at The Residences at Dockside. Quietly set apart on the Delaware River, Dockside offers you a nice sense of privacy. 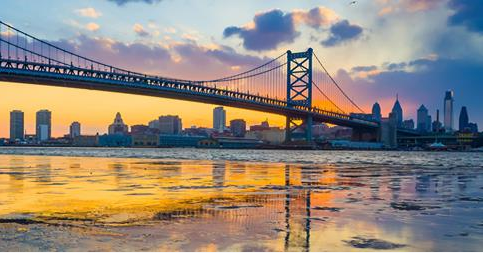 Yet we’re still remarkably close to all that Philadelphia has to offer. 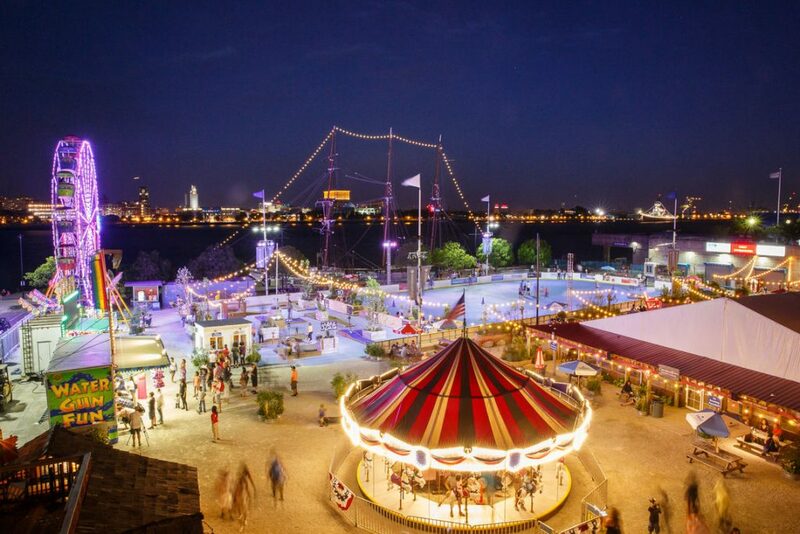 Just steps from Dockside, Penn’s Landing and the river offer all kinds of summer fun in Philadelphia. You’ll find everything from summer concerts and multi-cultural festivals to free outdoor movies under the stars. Dockside residents can enjoy riding on the bike path. Or take a stroll or a run along the river. 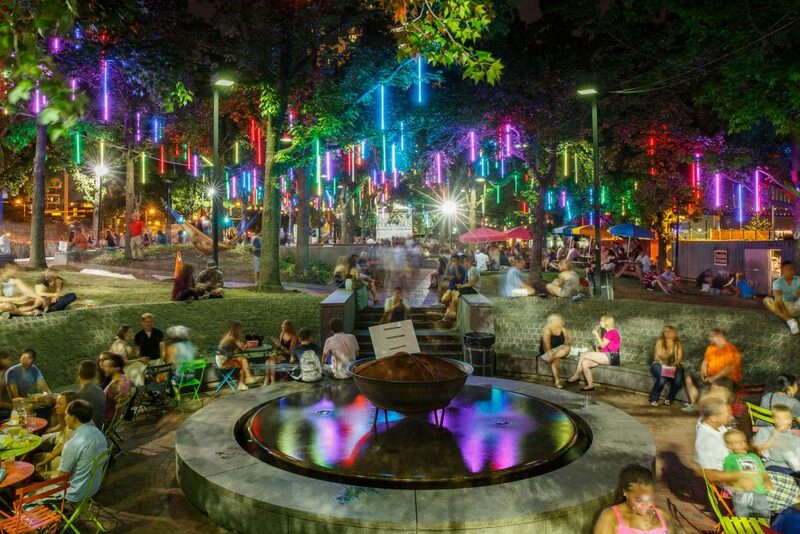 Spruce Street Harbor Park is a popular destination, especially with its summer series of live music. BlueCross RiverRink Summerfest provides a variety of fun activities, from skating to mini-golf. Free yoga classes are offered every day at Race Street Pier. And for the more adventurous, floating yoga and fitness classes are available on the water. Paddle Penn’s Landing offers kayaks and foot-pedal swan boats for rent. The riverfront is also home to an array of boating clubs, yacht rentals, and cruise companies – perfect for a beautiful day on the water. 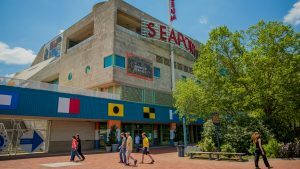 We also provides homeowners with easy access to nearby popular attractions like the Sugarhouse Casino, Delaware River Trail, Seaport Museum, Adventure Aquarium, and Susquehanna Bank Center. 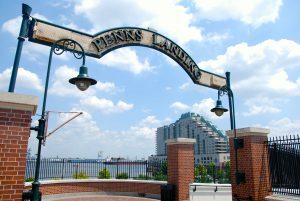 In addition, our residents can take a short walk over the South Street Bridge for plenty of great shopping, dining, and city nightlife, as well as parks and museums. A free shuttle bus also runs Monday through Friday from our building to Center City, making trips into the city even easier and alleviating concerns over parking. The shuttle has a number of stops conveniently located along Walnut and Market Streets. And our close proximity to major thoroughfares, including I-95, I-76 and 676, makes it easy for residents to travel to the Jersey shore or anywhere throughout the tri-state area. This summer, enjoy all the summer fun in Philadelphia! And make a point to visit us here at The Residences at Dockside. We’d love to give you a tour of the building and our beautiful models, and share about our current availabilities. 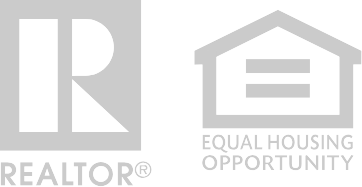 Our sales office is located at 717 South Columbus Boulevard, and is open Monday through Saturday from 10 a.m.–5 p.m.; and Sundays from 12 Noon–5 p.m. For more information or to schedule a private appointment, call us at 215-925-3000. And enjoy your summer!